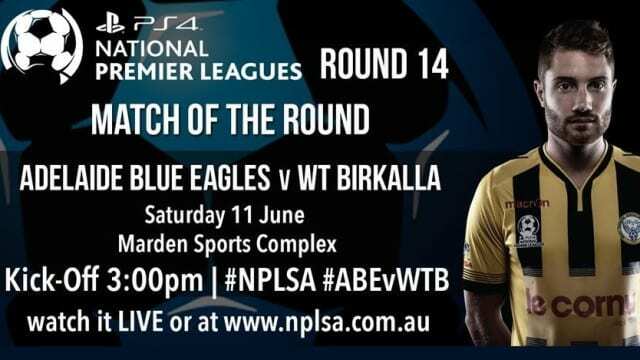 West Torrens Birkalla will return to action against Adelaide United Youth Team in Round 13 of the 2016 National Premier League at Jack Smith Park on Saturday afternoon. Our boys will be looking to respond from their last outing where we went down to Campbelltown City. Our under 18’s will take on SA NTC with kick off at 1 pm followed by our senior boys at 3pm. The Reserves will have the weekend off and will look forward to the WFFA Cup Semi Final to be held at Burton Park Football Facility On Wednesday Night June 8th 2016 set for a 7 pm Kick off.